journeys of personal transformation and discovery by reading books that inspire us to understand the metaphysical ​or spiritual world around us. Discover how to tap into your extraordinary human capacity for connection and healing, using astonishing new findings about the miraculous power of group intention. What we send out into the universe comes back to us, magnified. 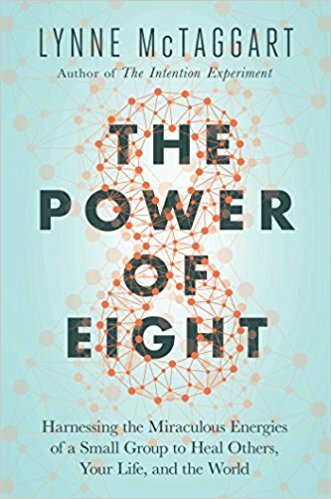 The Power of Eight provides solid evidence showing that there is a collective consciousness. Join us in tapping in to this power you hold inside for healing during group sessions!